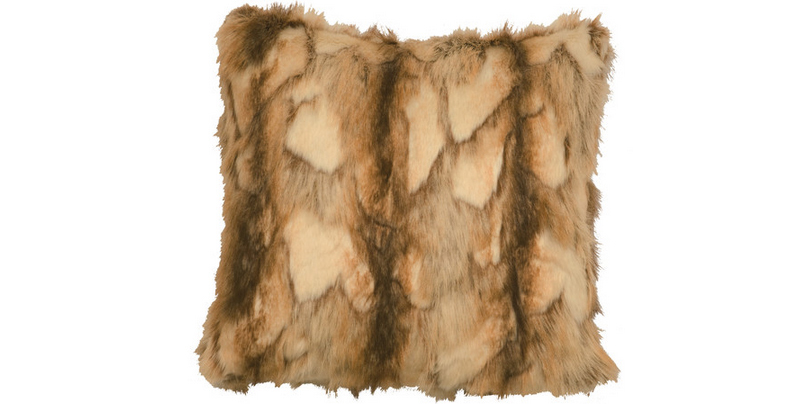 Bring the softness of animal furs to your space through lovely throw pillow covers! So okay, I have been writing a lot of lists about animal fur, animal prints and all that but who can blame me, I think all these things are beautiful. Most of these pillows, chairs or carpets are made of faux fur. I’m no expert, so I can’t tell you guys which one is which, unless it says it faux, it may be a real one. 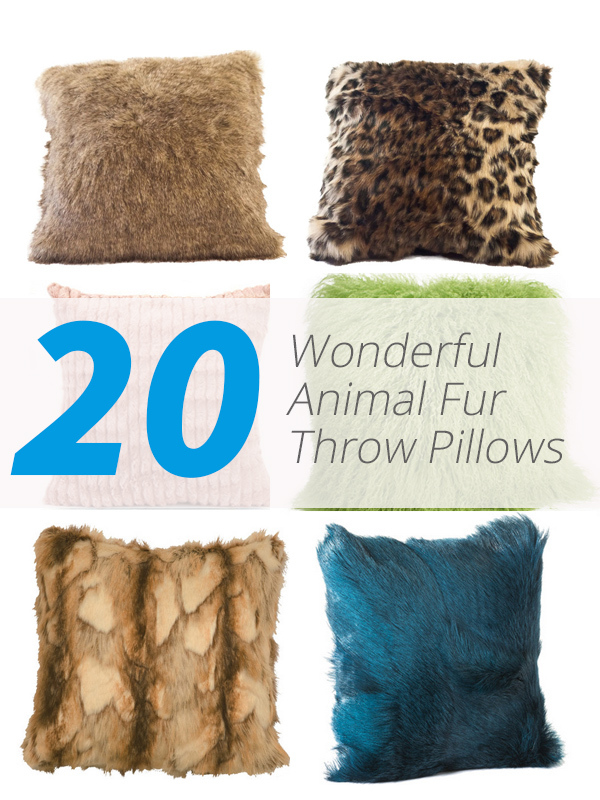 The 20 Wonderful Animal Fur Throw Pillows that I have collected for you guys are indeed pretty and wonderful. You might have one at home or saw one or two in furniture and decor stores. When I saw the prices on these ones, I got a little dazed because of how much they actually cost – and for throw pillows! I mean, they’re animal fur, but hey, they’re still awesome! So, check out the list below! This sure does not look like goat fur or something but more of peacock feathers; but the color is wonderful and really pretty. 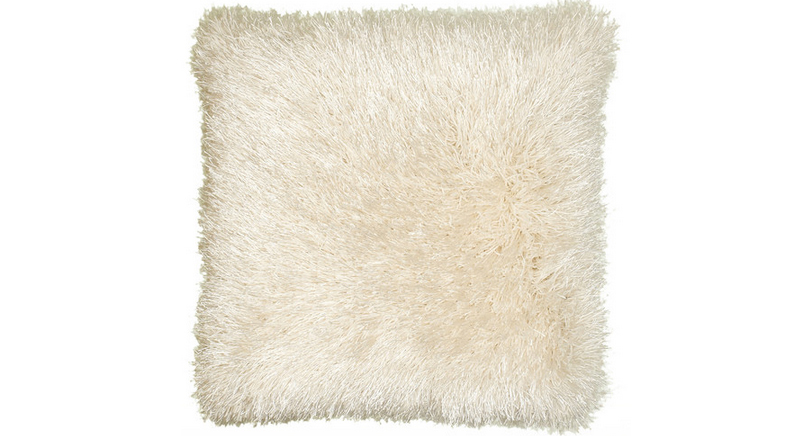 This white faux fur sure looks really expensive and actually beautiful. I’m sure that this will be something you have to look out for all the time since one stain might damage it. I’m not sure what type of fur this one is, but it sure is nice and looks really soft too! 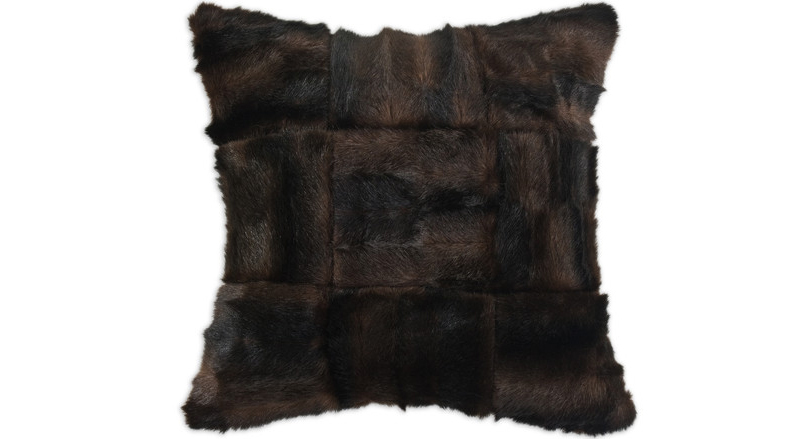 This furry throw pillow is a classic in black and sure is fancy! I don’t know what tagline is, but I know what tic tac is! The square patches of this pillow sure looks like a tic tac table. This curly green throw pillow comes in other colors too! Isn’t it cute? 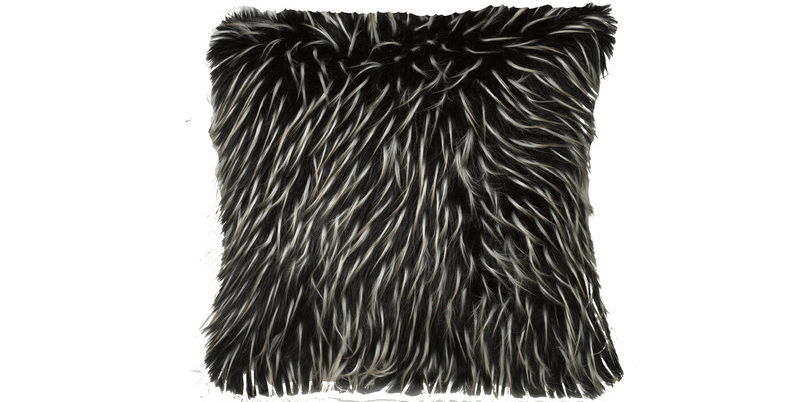 This throw pillow looks like some hair that just got highlights, only fancier! This looks like its matted fiber and all, but I’m betting this one is as soft as the others on this list. Now, this one looks really like the skin of a raccoon. Interesting! So an ocelot is a wild cat, this is pretty awesome and I’m glad that it’s faux fur. Well, if I have this one, my living room will be happier! Haha! 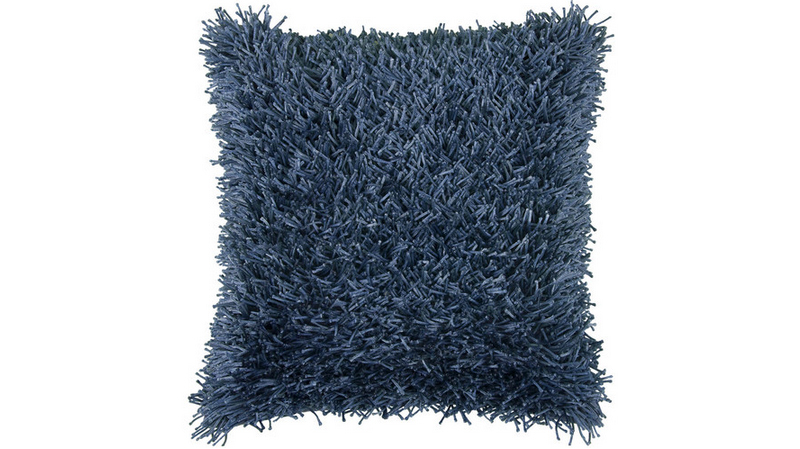 This throw pillow looks really simple but pretty. I like the shade of this throw. Pretty, contemporary and blue! Another raccoon fur; I like the color of this one but the thought of it being that of a raccoon tail is quite sad; good thing this is faux. The material used for this throw pillow is actually awesome; according to the designers, it sure has a soft felt feel to it; that should be good. Here is a white version of the throw pillow before this. The prints on this one seem neat and very cat-like. I would like to sing ‘what did the fox say?’ but why not? 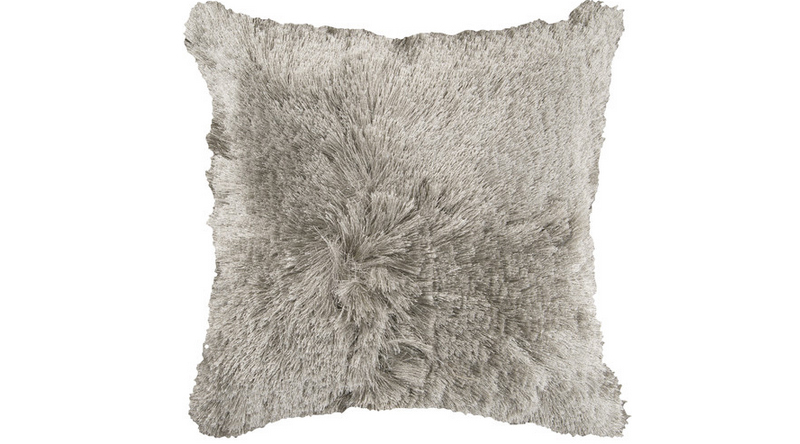 This throw pillow is cute and cuddly. This is one lovely grey fur, faux fur. 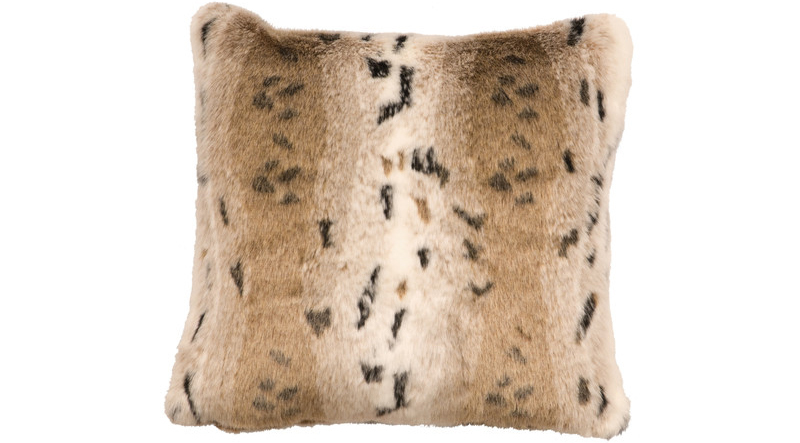 Faux fur or the real deal, these pillows are really adorable and really comfortable looking. Most of these are of course accent pillows and they’re really pretty, people wouldn’t want it dirty, right? Haha. If you want to check out more pillow designs, you can see adorable and geeky ones that one of my colleagues made for you guys! More to come in Home Design Lover!